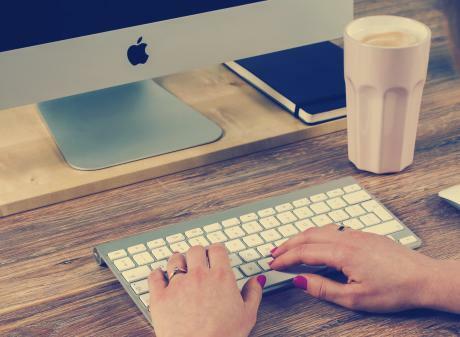 August in Greater Lansing is jam-packed with fabulous festivals and don&apos;t-miss events so it&apos;s time to start planning out those last weeks of summer before the kiddos head back to school. Take a peek at all the homegrown celebrations coming up that you just have to attend! For the ancient Romans, the dog days of summer occurred from about July 24 to around August 24. It’s something to do with the constellation Canis Major and the dog star Sirius. 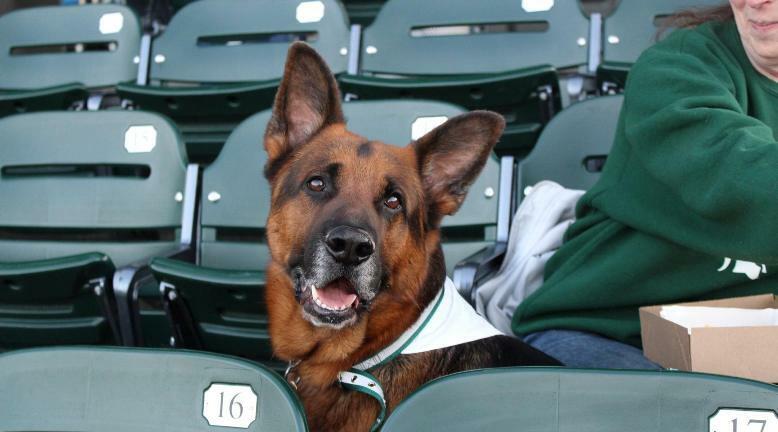 And at Cooley Law School Stadium, there are only two Mondays left when you can bring YOUR major canine to a Lugnuts game and only 3 weekends left for the flashy LAFCU Fireworks following the game. There’s no better time to "Go Nuts" and cheer on the Lugnuts than in August. August is also the time when all the surrounding communities seem to be hosting their super fun festivals. 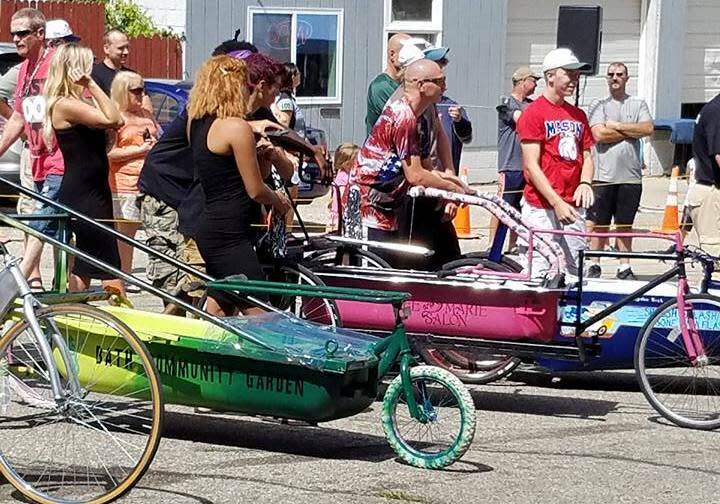 Get ready for midway rides, food, entertainment, a car show and parade and best of all…Bath Tub races for all to enjoy! This is one of the oldest fairs in mid-Michigan and a state-wide favorite! Find over 100 artists and craftsmen, music, food and riverboat rides. Located on the island in downtown Grand Ledge. This is a three-day celebration of culture, tradition and community. Find one of the few music/cultural festivals that crosses a multitude of genres. Find stages filled with everything from French Creole, Northern Style Tejano, Iranian Daf and Kamanche to Tuvan Throat Singers. Love to dance? Join in the fun. Swing, polka, folk dancing– you name it. This is truly a true world-culture festival. Each year the mint farming heritage is celebrated. Arts and crafts, flea market, good concessions, parade, sports tournaments, free entertainment, a quilt show, car chow, carnival and more. Phil Denny&apos;s Armory Smooth Jazz Fete proudly presented by Michigan Plumbing brings together a celebrated list of national and internationally acclaimed cross-genre jazz musicians. Styles supported range from smooth, contemporary, modern, pop and R&B. The all day, outdoor Armory Smooth Jazz Fete is produced by Lansing-based international recording artist and saxophonist Phil Denny. 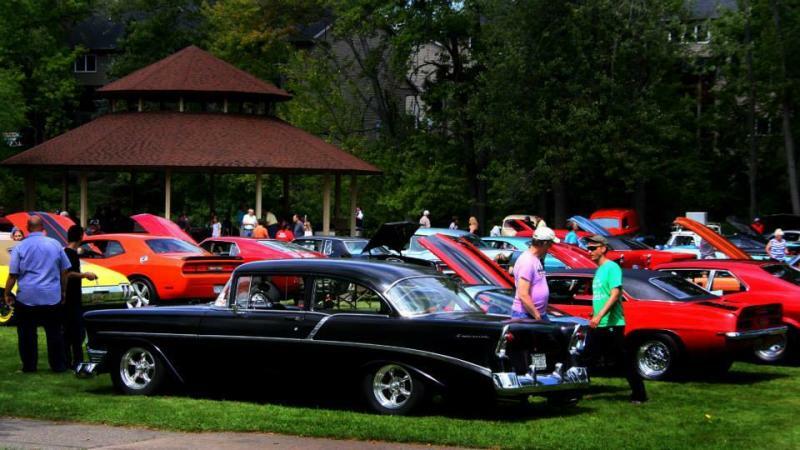 DeWitt Ox Roast | August 17-19 | DeWitt For over 70 years downtown DeWitt celebrates the DeWitt Ox Roast with an arts and crafts show, food and beverage tents, a parade, classic car show, entertainment, a carnival, fireworks at dusk and more. Here’s a free music event in the streets of downtown Mason, right next to the Ingham County Courthouse and featuring multiple bands, food vendors, a beer and wine tent and a variety of items for sale. Still not enough? 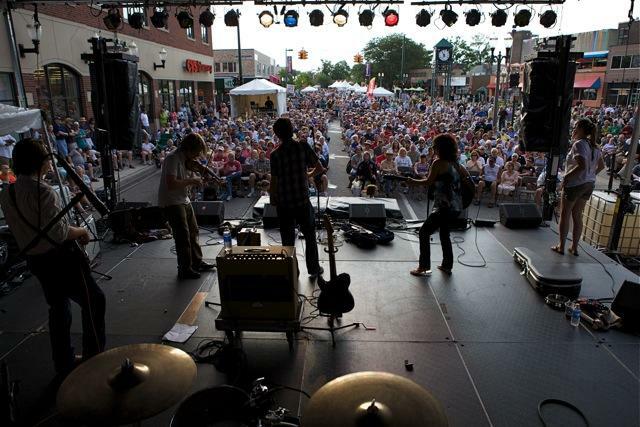 Check out the whole year&apos;s schedule of Greater Lansing festivals. If you’re looking for local theatre, Williamston Theatre’s Murder for Two is running through August 20th. It’s is the perfect blend of music, mayhem and murder! In this hilarious 90-minute show, 2 performers play 13 roles—not to mention the piano—in a witty and winking homage to old-fashioned murder mysteries. Also All of Us Express Children’s Theatre is performing Shrek the Musical Jr. and for 2 weekends, you can catch the Renegade Theatre Festival in Old Town Lansing for a taste of everything from comedy, putppet show, musicals, improv, stage readings and more. Combine that with August 19th ArtFeast and Old Town once again steps up to be one of the coolest places to visit. Another event not to miss include the delicious sounding Chocolate, Beer and Ice Cream pairing at EagleMonk on August 10, 2017. Courtyard Concerts at Old Town General Store include August 10 Escaping Pavement and August 24 Cold Tone Harvest. 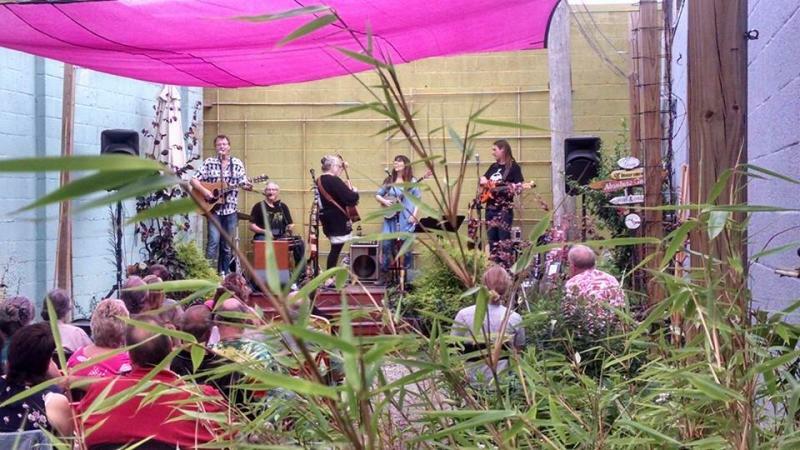 Located in a secret courtyard behind the store, these concerts sell out fast and feature local and regional talent. They are charming with almost a house party feel to it. As always, we like to remind you that in Greater Lansing there are over 150 things to do and only 48 hours in a weekend. The clock is ticking.